Any gown is incomplete without the accessories! We have a large selection of hand-picked jewelry sets that finish off any bridal or bridesmaid look! 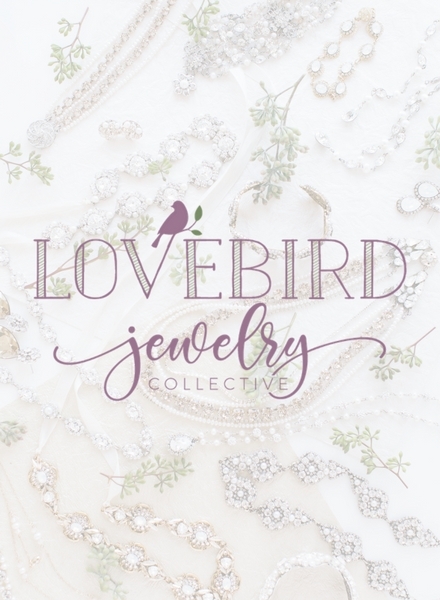 If you are looking for an heirloom quality jewelry piece that you want to pass down to future family members, ask us about the Lovebird Jewelry line. After purchasing the gown, we recommend making a “finishing touches” appointment. 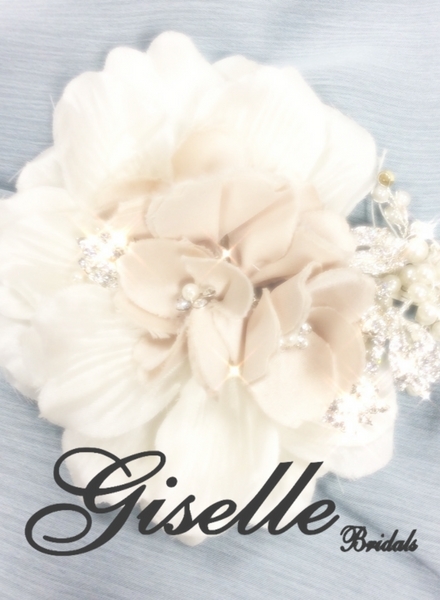 This is when you will be able to try your actual gown on and pair the very latest accessories to create your perfect wedding day look! 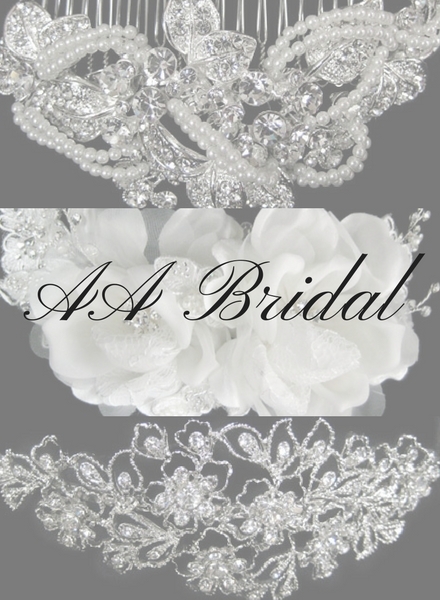 Your Mia’s Bridal consultant will help you select the accessories that best compliment your gown. 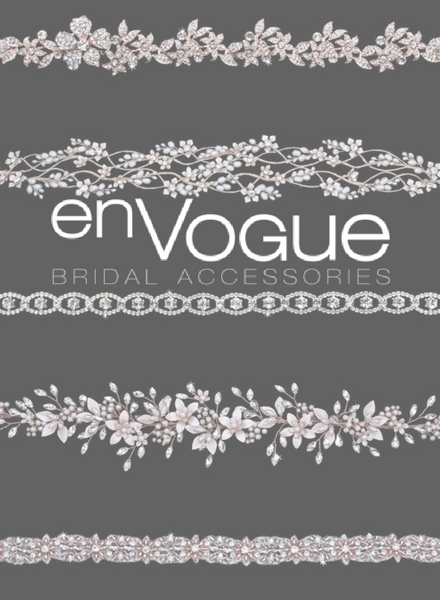 Choose from veils, jewelry, sashes/belts, undergarments, headpieces & hair jewelry from a carefully selected group of accessory designers. 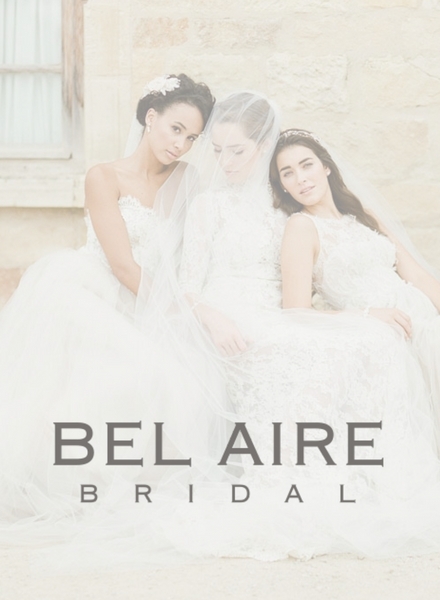 There are many unique “finishing touch” items to choose from designers like Lovebird Jewelry, Bel Aire Bridal and Giselle!